I love to raise animals here on our farm, but there are a few things I don’t like. Not because it is hard but it is just a part of raising animals that I don’t like. What is the most important part of your saddle? 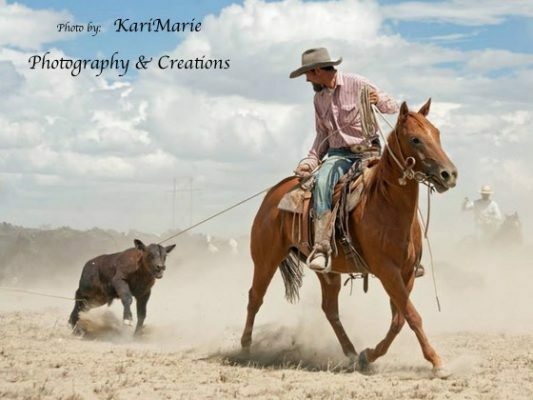 As you run through all of the parts of your saddle in your head visualizing the beautiful leather work, stirrups, or maybe your brand on the back. 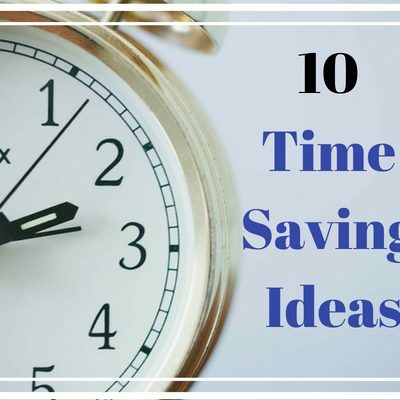 After talking with many homesteaders I found one of the things they struggle with the most is time. My son always says “I ran out of day!” I think we would find this problem with homesteaders, farmers, ranchers, parents and many other people on any given day. Got Milk? 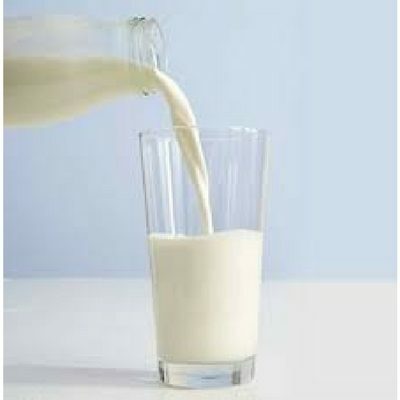 Tips for Great Tasting Goats Milk. Got Milk? 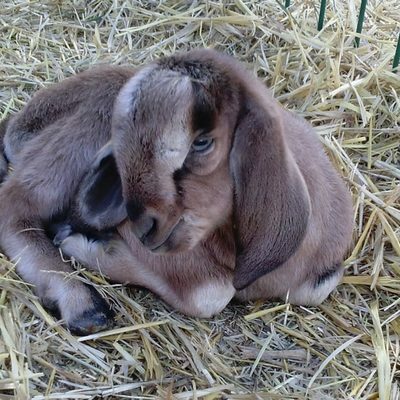 Tips for great tasing goats milk. 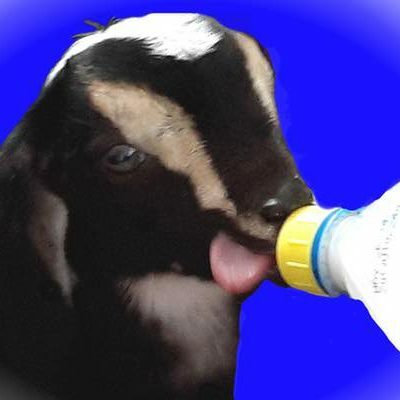 I love goats milk. 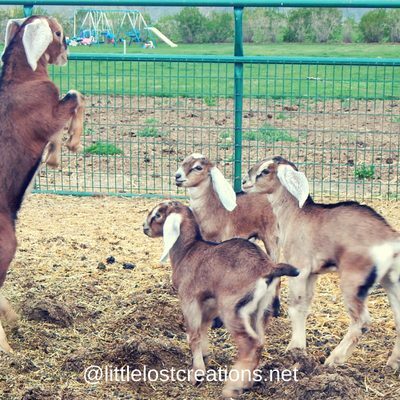 When I first got my goats my family turned their nose up at the milk. Since we had a house full of kids we went through a lot of milk. Coyote vs Elk Who do you think will win? 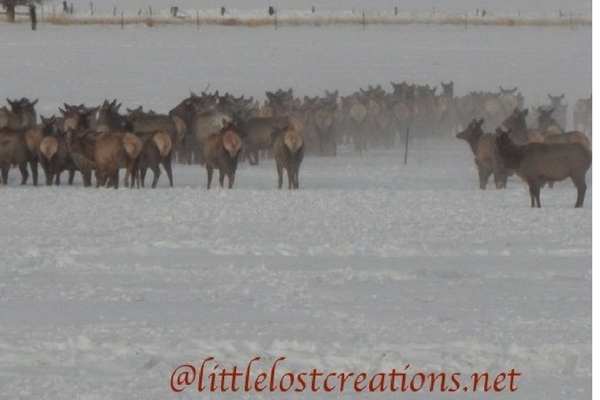 Elk vs Coyote who do you think will win? Mother Nature is interesting to watch. Animals have their pecking order and nature seems to take care of itself if we stand by and let it. 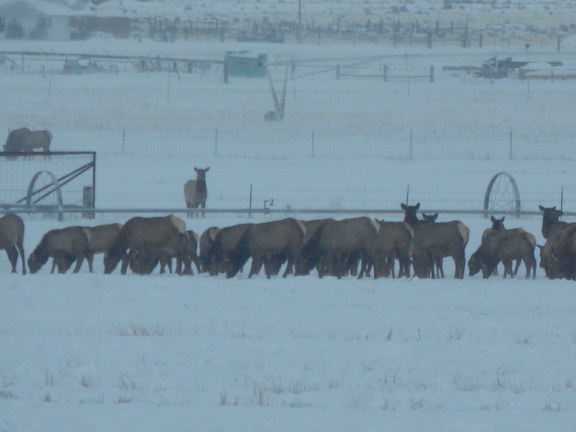 Last night, Tuesday, January 3rd, we had over 300 elk move in again. They stayed most of the day. I have an awesome video to share with you at the bottom of the post. You wont want to miss it! We had an enjoyable opportunity on the first of December to join farmers and ranchers just like us. 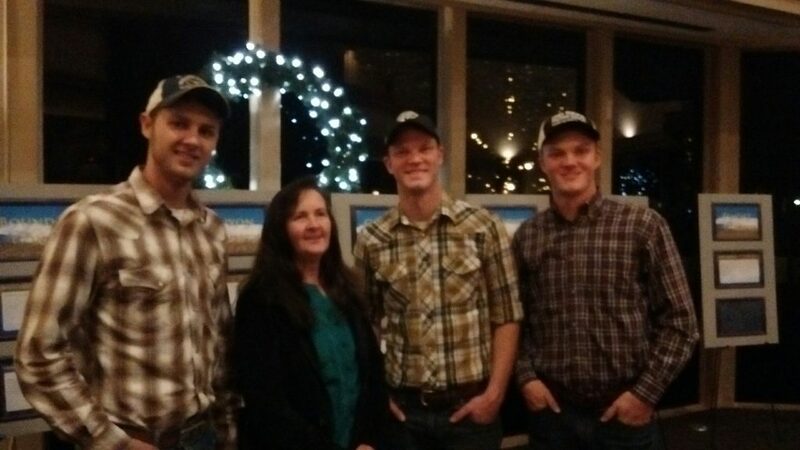 We were able to attend a Farm Bureau Convention in Boise, Idaho. 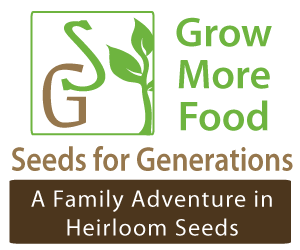 We really enjoy learning new farming and ranching ideas. I always enjoy hearing the success stories of others. 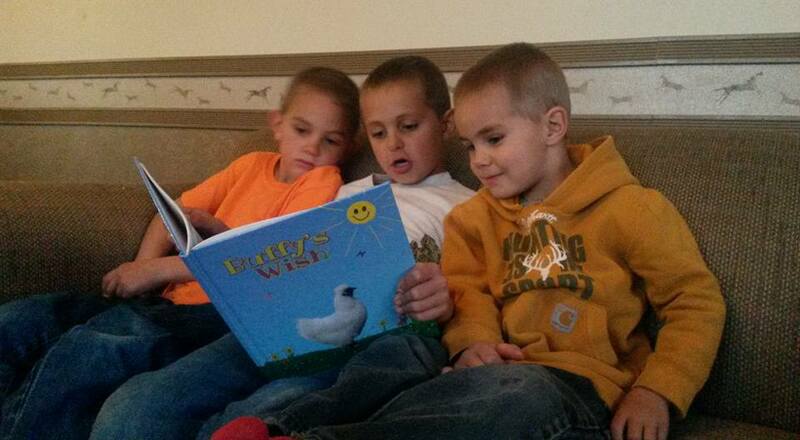 Bedtime stories, a way of stalling or something the kids really enjoy? If you can instill in your children the love for books, they can learn anything.